Home » Learning Center » Gemology » An Introduction to Gemology » How Well Do You Know Your Birthstone Gemology? The traditional or ancient birthstone for August, sardonyx is red and white layered onyx, a variety of chalcedony, itself a variety of quartz. 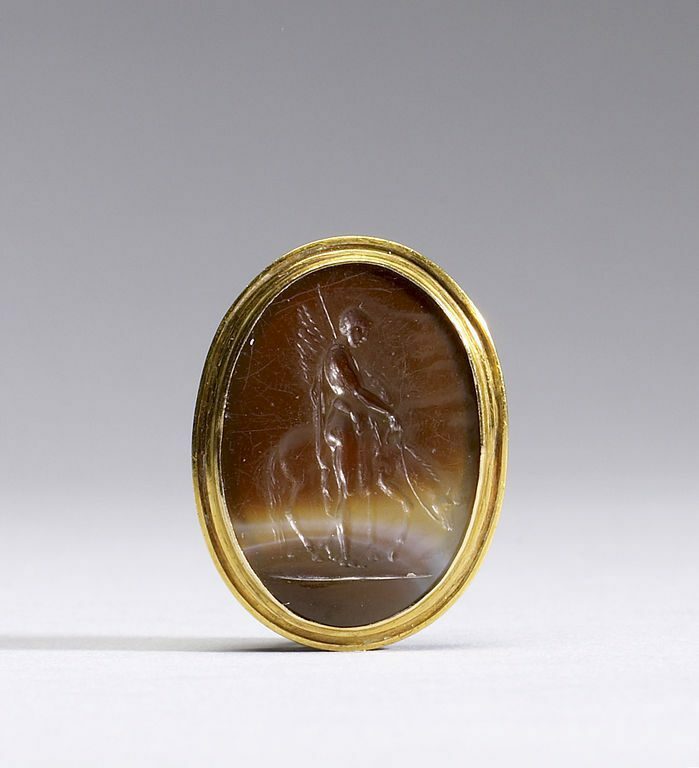 “Gem with Intaglio with Bellerophon and Pegasos,” sardonyx and gold, early 1st century CE, Roman Empire, from the collection of the Walters Art Museum. Licensed under CC By-SA 3.0. You might be familiar with the romance of birthstones, but how well do you know birthstone gemology? Take our short quiz and learn about the composition, cutting, and value of birthstones. 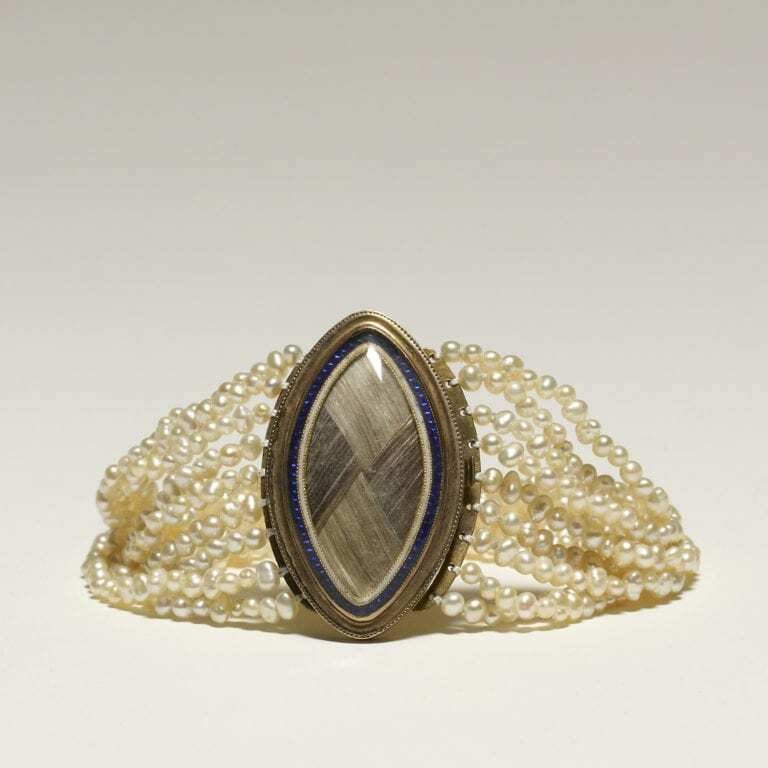 Throughout history, people have given poetic meanings to different gemstones. Nowadays, our use of birthstones is probably the best-known example of this practice. Each month has a special stone assigned to it. For those born in a particular month, that month’s gem purportedly acts as a “good luck” charm. Of course, birthstones and their meanings vary across cultures. Below you’ll find a list of birthstones commonly used in English speaking countries. The “modern” list was created in the early 20th century. However, it never really replaced the “ancient” or traditional list. It became more of a supplement. Today, people freely choose between modern and ancient options. In addition to these, some people consult alternative birthstone lists, including lists based on astrological signs and birth hour. 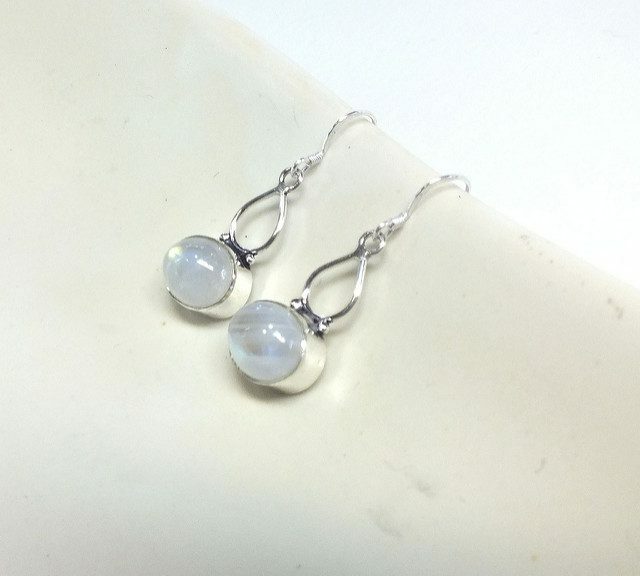 In Germany and Scandinavian countries, gem enthusiasts prefer moonstone as the June birthstone. “Moonstone” by Gaia Metal Studio. Licensed under CC By-ND 2.0. 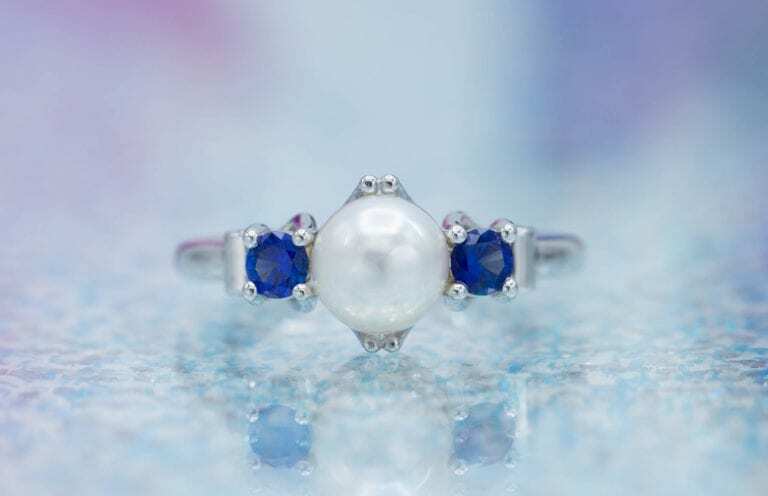 All the birthstones are minerals, except pearls. Minerals are created in the earth. 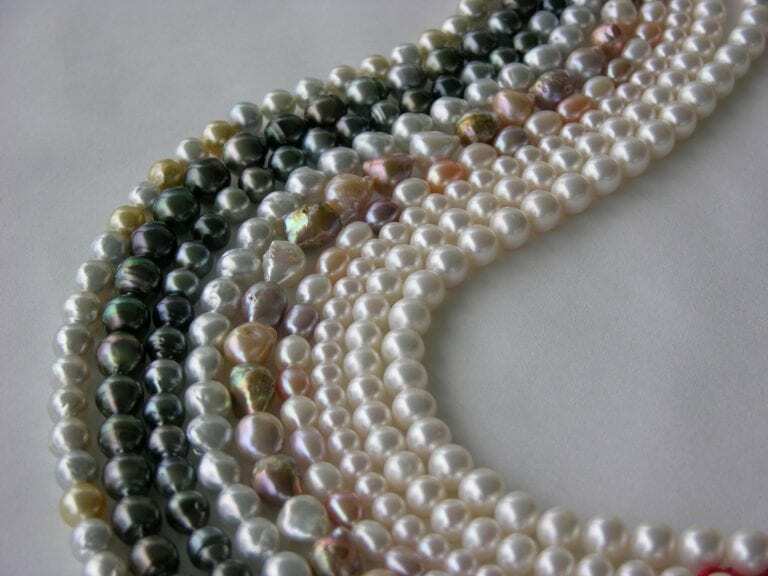 Pearls are considered “organic” because they form inside a living organism, an oyster. Another example of an organic gem is amber. Amber began life as tree sap. After millions of years, it fossilized into the gem we know today. 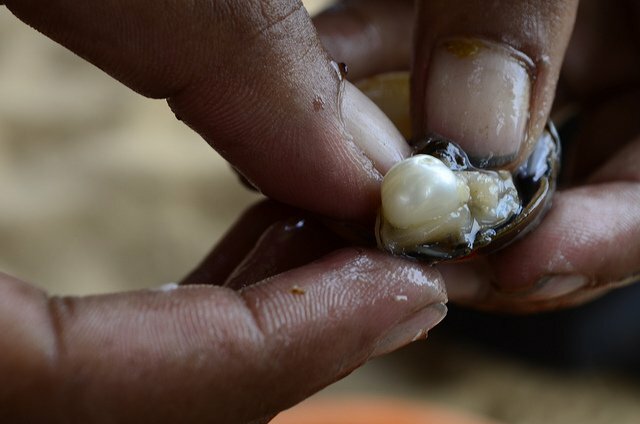 “Pearl Extraction” by Srikumar Mitra. Licensed under CC By 2.0. 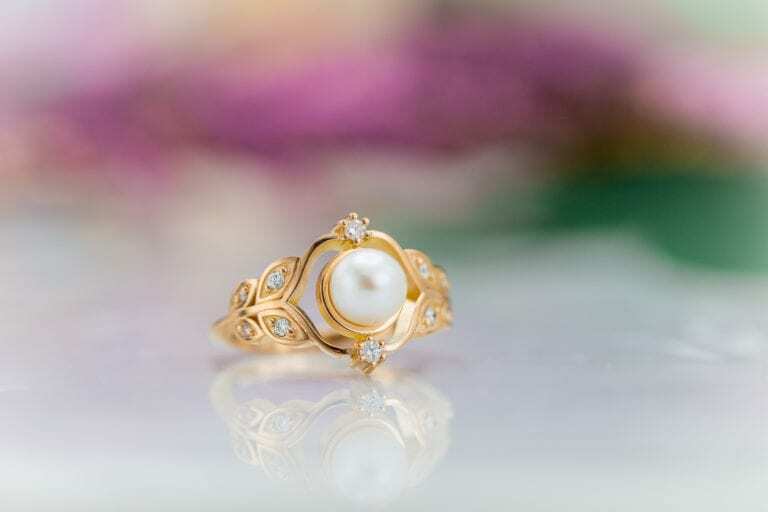 Which birthstones are usually cut as cabochons? 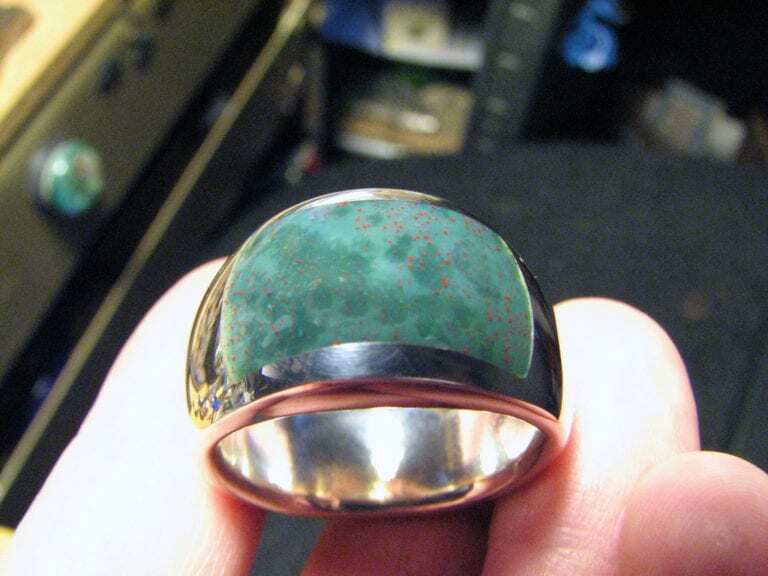 Typically, lapidaries cut bloodstone, lapis, opal, sardonyx, and turquoise as cabochons. 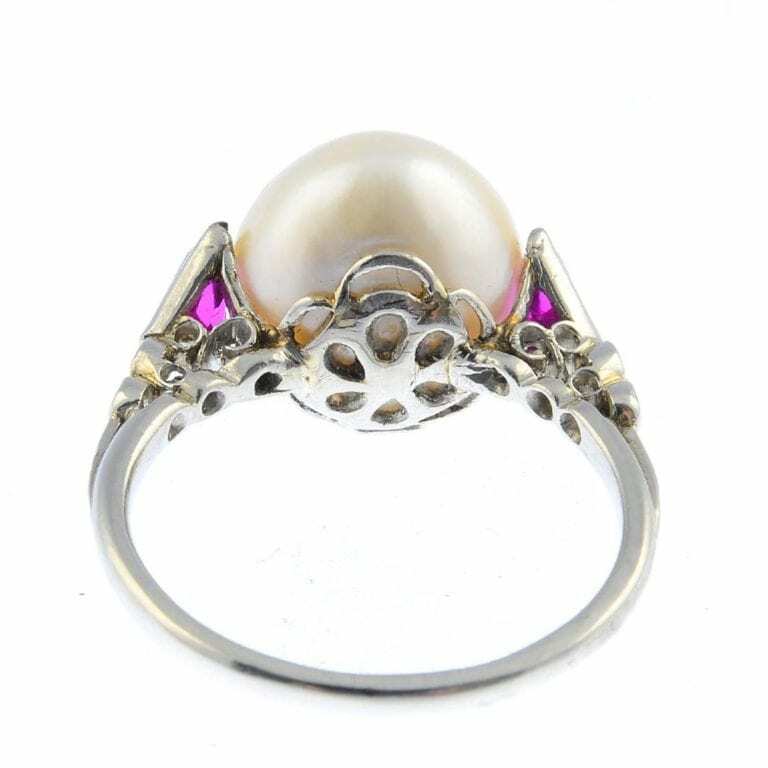 Nevertheless, all birthstones could receive cabochon cuts (except pearls, which are never cut). However, gem cutters more commonly facet the transparent birthstones (alexandrite, amethyst, aquamarine, citrine, diamond, emerald, garnet, ruby, sapphire, tanzanite, topaz, tourmaline, and zircon). Cutting en cabochon, or “cutting cabs,” is the most common form of gem cutting. Cabs have a flat bottom and a curved or domed top. 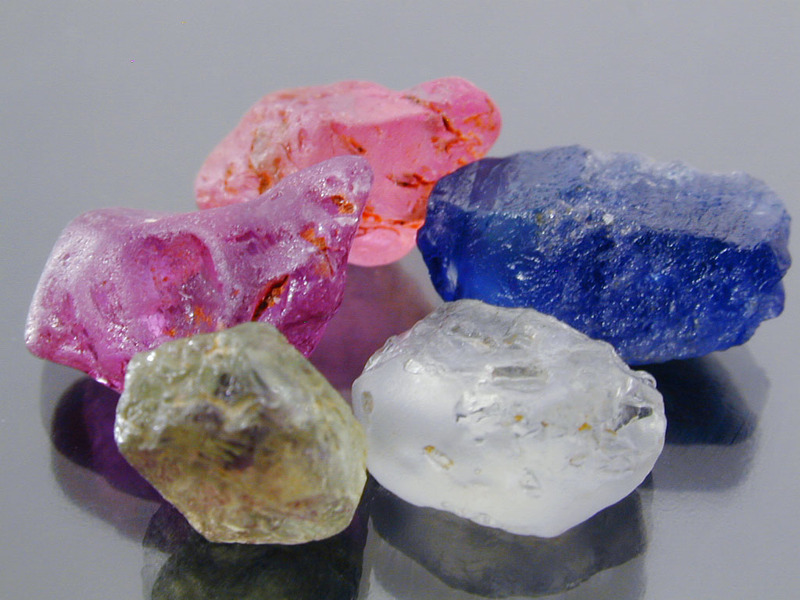 Gem cutters usually cut cabs from opaque gems or transparent ones with many inclusions. 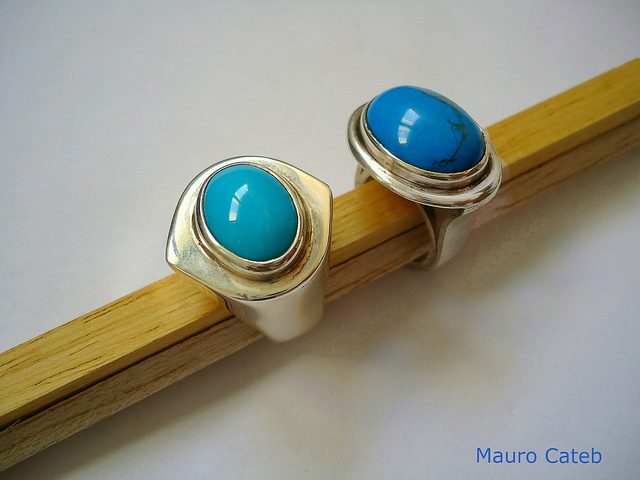 “Turquoise Rings” by Mauro Cateb. Licensed under CC By 2.0. If you can envision a typical diamond engagement ring, you’re probably imagining a faceted gem. Gem cutters typically facet transparent gems. That means they cut the gem so that many flat, geometrically arranged surfaces cover it. Each of these flat surfaces is called a facet. 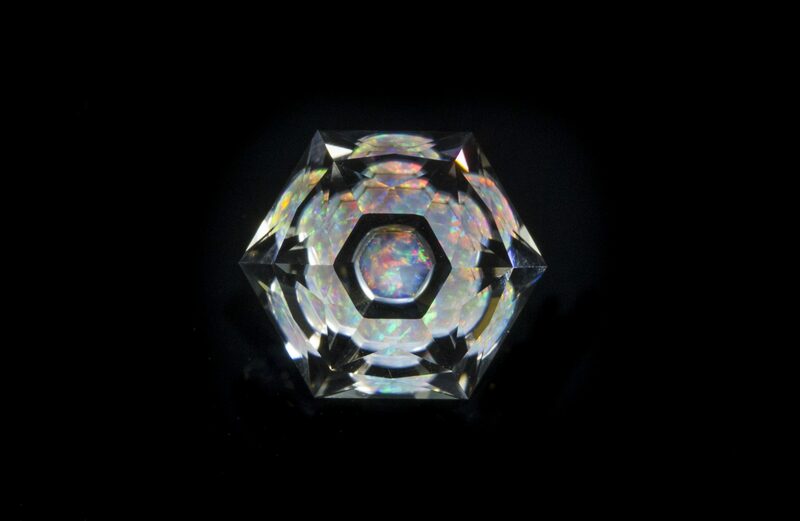 Gem cutters use a faceting machine to cut these facets. “Old European Wedding Set” by ebedner. Licensed under CC By-ND 2.0. 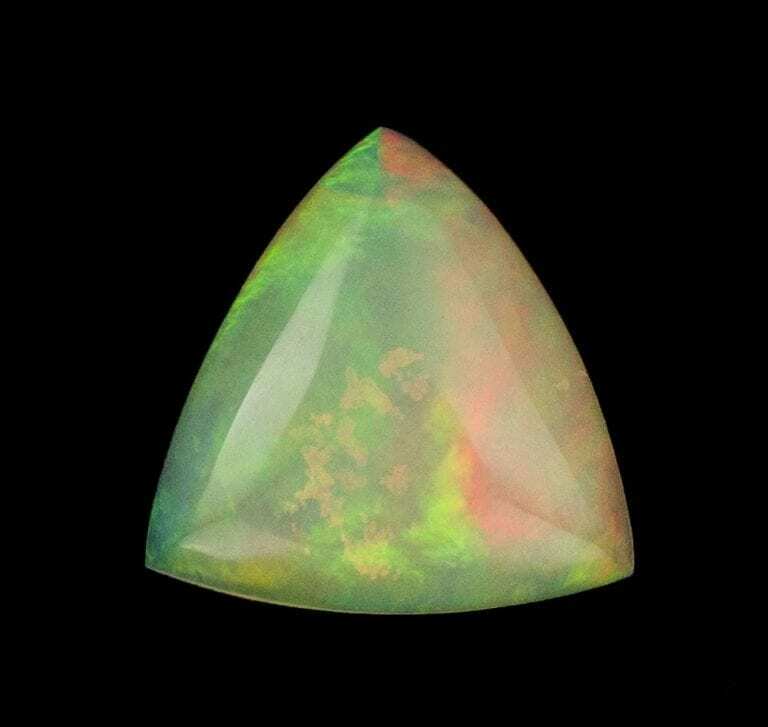 Faceting will bring out a gem’s brilliance. This term refers to a gem reflecting the light entering it back to the viewer. Don’t confuse brilliance with “fire” or dispersion. This term refers to the multicolored flashes you see coming out of diamonds and some other gems. Which birthstones are the most valuable? Typically, diamond, emerald, ruby and sapphire command the highest prices. However, the question of value has no simple answer. 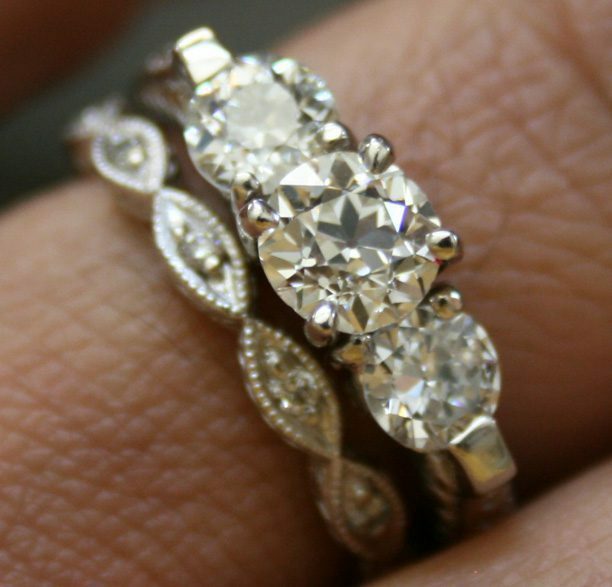 A gem’s value depends on four qualities, commonly known as the Four Cs. Color. Usually, the richer the color, the higher the value. 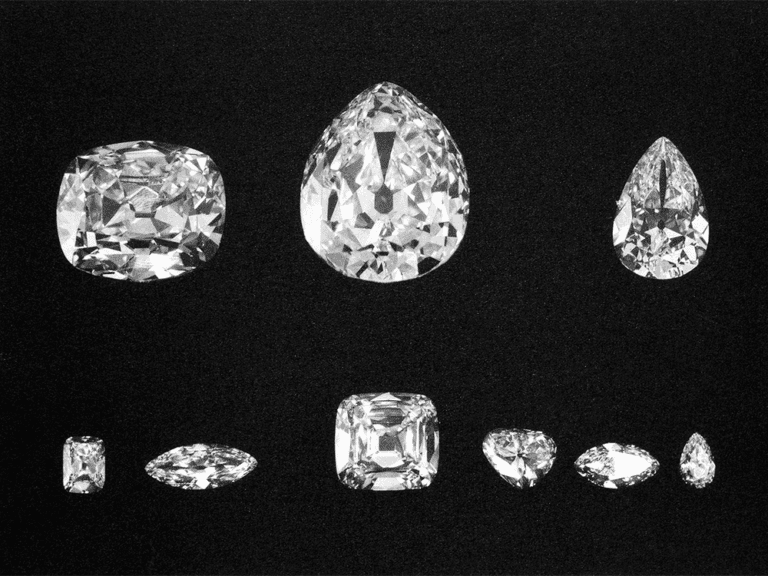 However, with diamonds, the closer they come to colorless, the higher they are in value. Clarity. If completely transparent, a gem will be worth more than a hazy specimen. Virtually all gems have inclusions, things inside them, such as fractures or bits of other minerals. Some are so small, they can’t be seen and have little or no effect on the value. 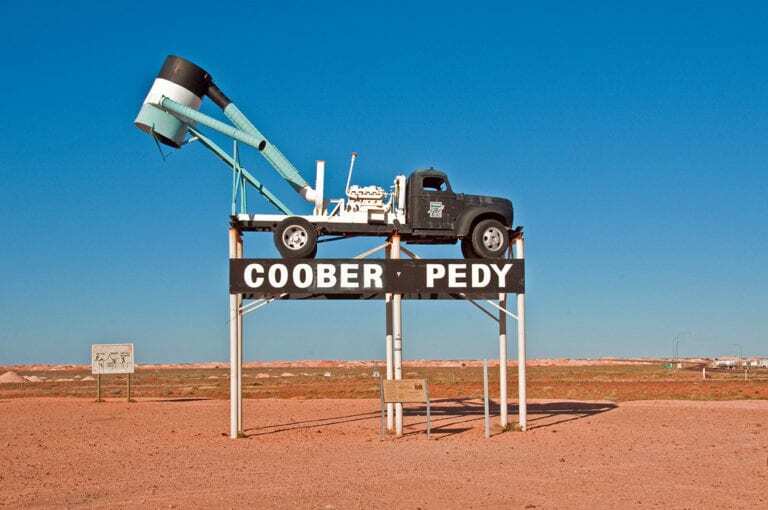 Others are big and ugly or can weaken the stone. Carat. This is the gem’s weight. 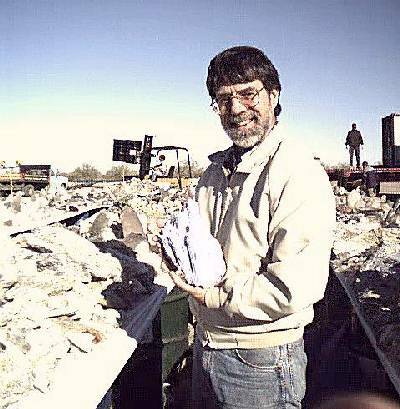 Usually, big gems are rarer than little ones. Cut. 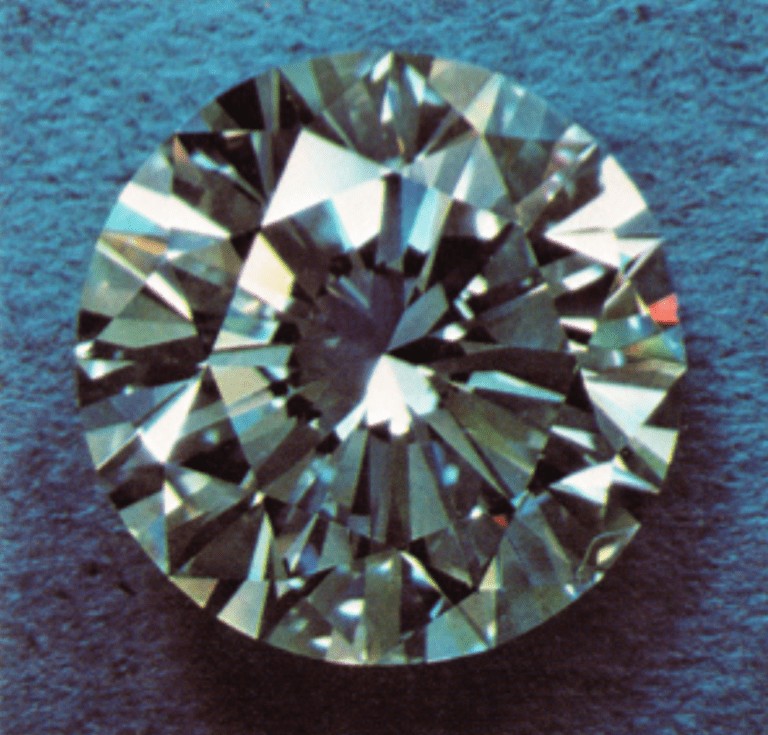 The quality of a gem’s cut has a great effect on beauty and value. Although many consumers consider diamonds the most rare and expensive gem, that’s not truly the case. Rubies that weigh over a carat are rarer than diamonds of that size. A 3-ct ruby, with excellent color and clarity, can fetch more than a diamond of the same size and clarity. “Five-Carat Ruby Engagement/Wedding Ring” by 3BL Media. Licensed under CC By 2.0. Emerald grows fairly large. Thus, size isn’t as important a consideration as with ruby. 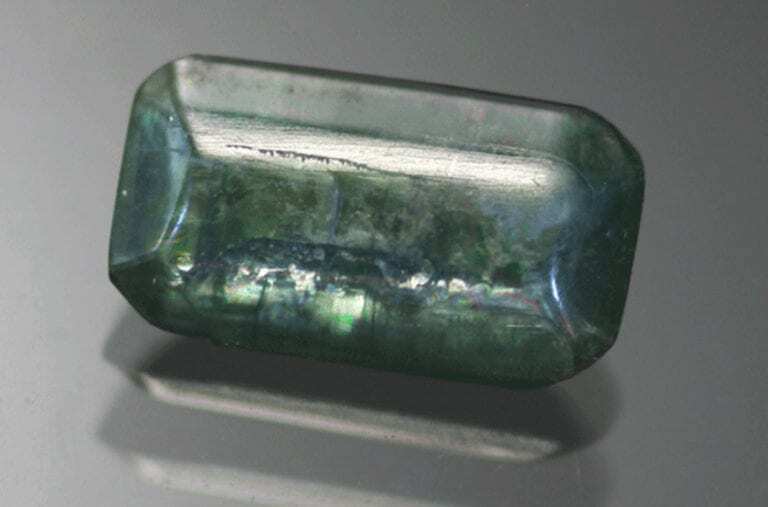 However, emeralds almost always have visible inclusions. 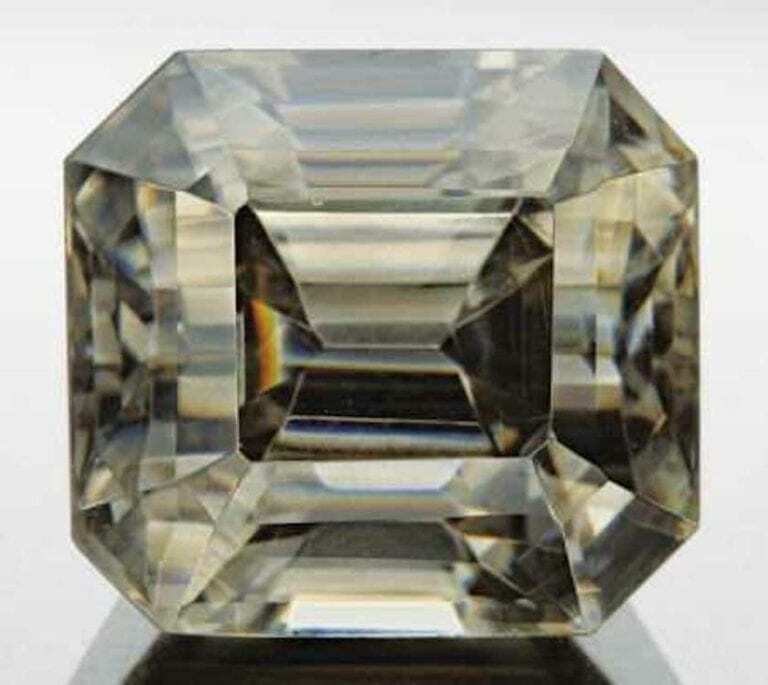 A top colored diamond, with the same amount of inclusions as a top colored emerald, would have less value. Gem faceting quality greatly affects beauty and value. Just imagine a diamond that sparkles with fire and light. Next to it, imagine a diamond that looks dull, like a piece of cut glass. That’s the difference faceting can make. 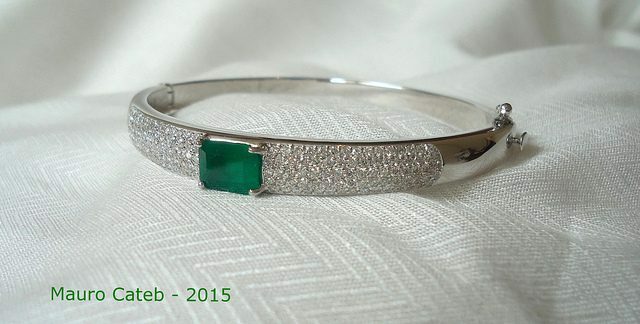 “Emerald Bracelet – 41” by Mauro Cateb. Licensed under CC By 2.0.